Just like other organisms, termites need their basic necessities to survive and multiply. Believe it or not, studies show that around 90% of termite infestation during construction is due to wooden materials that come in contact with soil. Hence, when you are building a home with pest control in mind, it’s crucial that you clear your construction area and eliminate wood-soil contact as much as you can. 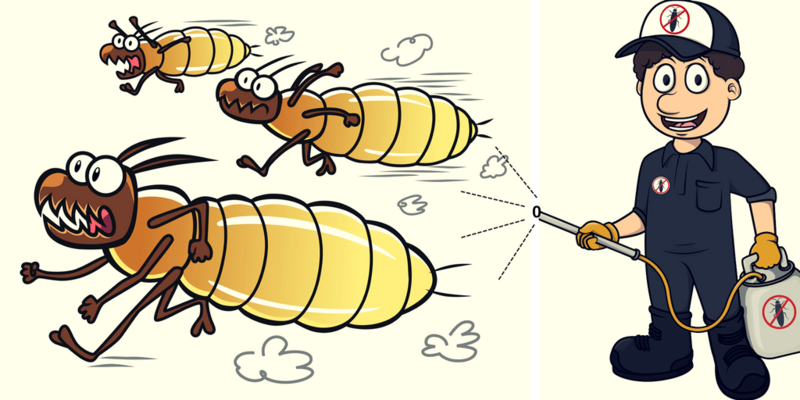 This way, termites won’t be able to thrive and survive in your area. Being a vigilant homeowner can ensure the safety of your house from infestations. Pest control can be more efficient with physical barriers that can be placed under your concrete foundation. With stainless steel or crushed rock as your added defense, you can be sure that termites won’t infest your home. By building a solid foundation, you can bid goodbye to termite blues and secure your home’s integrity for decades. Remember, there is no substitute for being a cautious homeowner who shields their home with the best defensive foundations.